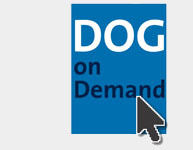 Ladies and gentlemen, Dear colleagues, It is my pleasure to invite you to DOG 2018, our 116th congress and the first in DOG history to be held in Bonn, at the World Conference Center on September 27th through 30th, 2018. 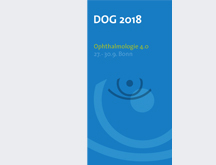 With the central topic “Ophthalmology 4.0”, the DOG 2018 takes place at WCC Bonn from September 27 to 30 of the coming year. 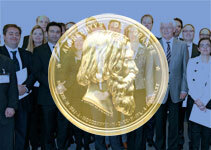 Scientific and academic excellence, the advancement of young researchers, interdisciplinarity and internationality are key elements in the tasks of a scientific association. 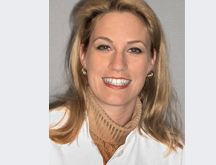 Thus, the Award Ceremony on Saturday is an eminent element in the program of the congress.